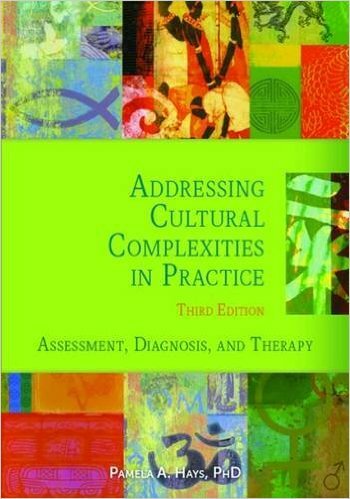 Reviews the book Addressing Cultural Complexities in Practice: Assessment, Diagnosis, and Therapy (3rd ed.) by Pamela A. Hays. While acknowledging the timeliness and comprehensiveness of Addressing Cultural Complexities in Practice, this critique highlights the deficiency in addressing existential and spiritual issues in therapy in most chapters of the book. The critique argues that since meaning is the core of human experience and well-being, a cross-cultural competence in working with meaning-in-life issues is needed both for promoting the positive psychology of optimal well-being as well as for coping effectively with the inevitable dark side of human existence. Washington, DC: American Psychological Association, 2016. 355 pp. 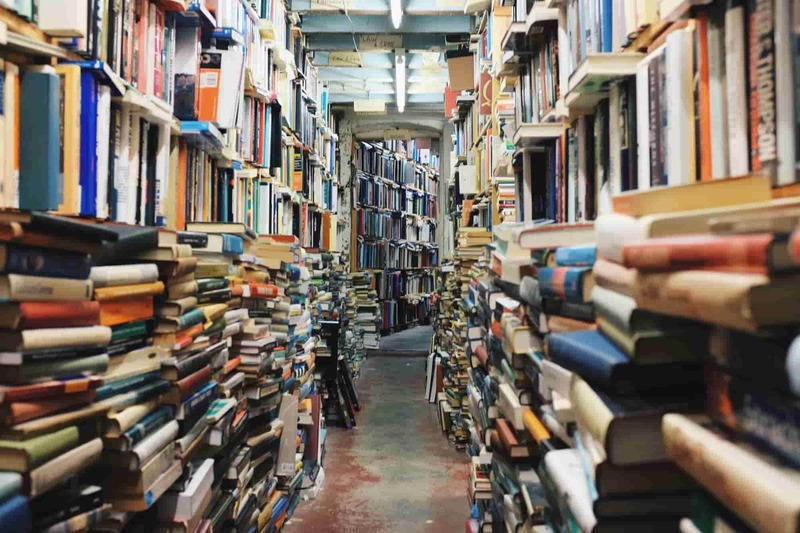 In many ways, Addressing Cultural Complexities in Practice: Assessment, Diagnosis, and Therapy (ACC) is a very valuable book in the growing literature on cross-cultural competency. This updated version by Pamela A. Hays is both timely and practical. The inclusion of the positive psychology perspective is a welcome addition. With 40 pages of references, the book is well documented. Written in a clear and readable manner, it is an enjoyable book. The practical exercises and key ideas in each chapter are very helpful to clinical students and practitioners. My only critique is that this book fails to address the need for existential cross-cultural competency, a deficiency also common in other cross-cultural books. The framework of ACC clearly includes most of the widely recognized cultural influences on people’s self-identity and behaviors. Religion and spiritual orientation are one of the key cultural influences included in ACC. Unfortunately, the book only makes a passing reference to spiritual beliefs as something that provides “clients with meaning, purpose and a sense of connection to something greater than themselves” (p. 155). 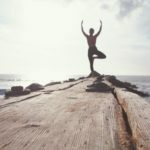 Given that meaning is at the core of human experience and well-being, and given that meaning—along with happiness and character strengths—is one of the pillars of positive psychology, one would expect more coverage of this important topic. 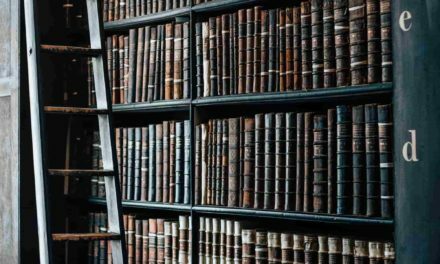 To the extent that meaning is socially construed, one’s meaning and values are shaped by one’s historical- cultural context. Therefore, positive psychology needs to be approached from a cross- cultural perspective (Leong & Wong, 2003; Wong, 2013). Recently, Chang, Downey, Hirsch, and Lin (2016) have more systematically demonstrated the importance of racial and ethnic issues in positive psychology. Another neglect is that more and more people consider themselves as spiritual but not religious, according to a Gallup report (Gallup, 2003). 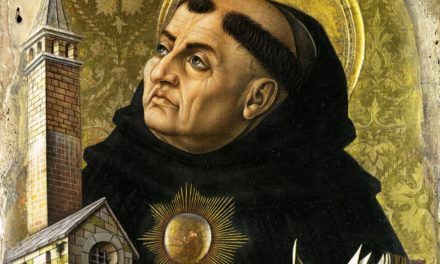 It seems strange that the author devoted so much space to various religions but paid little attention to nonreligious spirituality. Increasingly, psychologists and psychotherapists equate spirituality and existential concerns in clinical practice (Nilsson, 2016). In fact, psychologists often refer to spiritual-existential issues as if they are interchangeable. This is reason enough for existential competence to be recognized as an important dimension of cross-cultural competency. The organization of the book into four sections reflects four major areas of concern in clinical practice. Part I focuses on becoming a culturally responsive therapist. It mainly addresses cultural issues of effective self-assessment, but coverage of the safe and effective use of self is inadequate. I argue that the existential dimension is important for both self- assessment and the effective use of self. In helping clients clarify their assumptions, worldviews, and core values, it is necessary for therapists to have a deeper understanding of where they stand with respect to these existential issues. A deep understanding of one’s own spiritual-existential assumptions helps facilitate clients’ existential exploration of what really defines them at a deeper level beyond traditional demographical identifiers. Part II focuses on making meaningful connections. But what constitutes a meaningful connection? 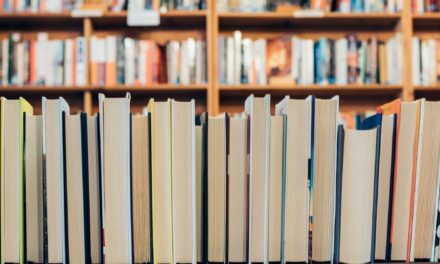 The author took pains to emphasize the importance of being politically correct by avoiding unintentional but offensive statements but spends little time on establishing a meaningful relationship. When therapists and clients are connected at a deeper humanistic- existential level, clients will more likely believe that their therapists are caring, loving, and genuine, and they will less likely feel offended by an unintentional insensitive statement or the therapist’s lack of cultural knowledge. The author is right in stating that humility, compassion, critical thinking, and courage can facilitate working across cultures, but she fails to go further in explaining that such qualities are needed for therapists to be genuine and vulnerable in relating to clients. Creating a positive therapeutic alliance is no substitute for making the human connection. We are more likely able to connect with our clients when we are willing to step out of our professional garment and walk with our clients as human to human on the same existential journey. 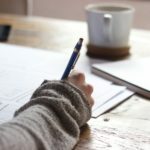 From this perspective, self-disclosure serves the function of building a meaningful human connection. Part III has to do with sorting things out with respect to cross-cultural issues in assessment and diagnostic processes. However, the difficulty is more than the cultural biases inherent in standard procedures and test instruments. The author is absolutely right that the lack of knowledge is a more serious problem, that “there is no substitute for culture-specific knowledge and experience in providing culturally responsive services” (p. 91). For example, in the case of Mrs. Cheng’s experiences of immigration and the Vietnam War, culture- specific knowledge of the Vietnamese boat people would contribute to our understanding of her depression. Another example of the importance of historical-cultural context is the adverse effects of China’s one-child policy. 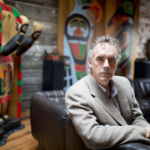 I have discovered a common thread in several of my Chinese clients who are depressed and unmotivated; a main contributing factor is that by being the only son, they are so overprotected and spoiled that they are no longer able to assume any personal responsibility. In such cases, strong family support proves to be both a strength and a curse. Part IV focuses on culturally responsive therapy beyond treatment manuals. However, this is not a problem with humanistic-existential therapies that do not depend on treatment manuals. Although the author advocates an integrative approach with cognitive-behavioral therapy (CBT) as the home therapy, she does not indicate how one can incorporate indigenous practices that may be questionable from an ethical or effective standpoint. A more serious problem with CBT is that, often, people’s problems cannot be simply framed as cognitive, emotional, behavioral, or environmental difficulties that require cognitive- behavioral interventions. From an existential perspective, their problems may be about their being sick and tired of their futile struggles, their inability to find meaningful employment, their nagging inner emptiness, or their lack of happiness. In short, they may not have any psychological disorders according to the fifth edition of the Diagnostic and Statistical Manual of Mental Disorders (American Psychiatric Association, 2013); they are suffering from an existential crisis, due to a lack of meaning and values that are capable of sustaining them in difficult times. In such cases, focusing on empowering clients to use their innate meaning- seeking and meaning-making capacities may be more helpful. From a cross-cultural perspective, it may be more helpful to incorporate themes of meaning therapy or existential therapy because the following themes need to be part of any psychotherapy, regardless of their modalities: helping clients relate personal problems to the universal conditions of human existence; empowering clients to confront and accept the inevitable aspects of human existence, such as suffering and death; recognizing unconscious and conscious existential anxieties as the undercurrent of clients’ concerns and complaints; relating to clients as fellow human beings who share the same boat in a sea of suffering; helping clients discover who they really are and their role in the world; helping clients clarify their core values, global beliefs, and life purpose; and empowering clients to make sense of their lives and see themselves as overcomers rather than victims of fate and circumstances. Here are some additional minor concerns. First, the author’s attempt to reduce effective coping to CLASS (p. 236, Exhibit 10) represents a superficial treatment of the complex phenomenon of coping with life’s many demands. Wong (in press) argues for the importance of building coping resources and using culturally and situationally appropriate coping skills. Second, positive intervention involves more than positive self-talk and cognitive restructuring; it also entails pursuing goals that are beyond and greater than oneself (i.e., self-transcendence). Third, there is no mention of cross-cultural competency in supervision, which is a major part of clinical training (Wong & Wong, 2013). I highly recommend this book because it is a very practical and comprehensive textbook on cross-cultural competence in assessment and therapy. My main critique is that it needs to pay more attention to existential cultural competence as existential issues are importantly related to the entire spectrum of mental health, from mental illness to optimal well-being. I look forward to the next revision that will address the need for existential cultural competence in both clinical training and supervision. Chang, E. C., Downey, C. A., Hirsch, J. K., & Lin, N. J. (2016). Positive psychology in racial and ethnic groups. Washington, DC: American Psychological Association. Wong, P. T. P. (in press). Coping and stress. In A. Wenzel (Ed. ), The SAGE encyclopedia of abnormal and clinical psychology. Los Angeles, CA: Sage.